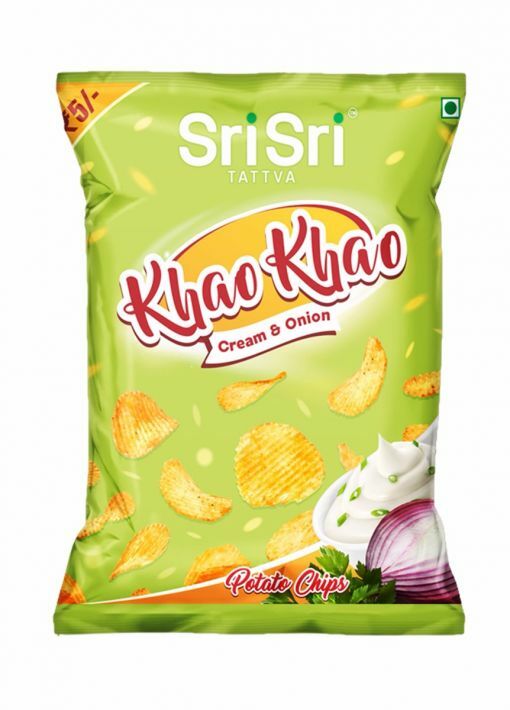 Give your hunger a delicious punch of Sri Sri Tattva Khao Khao snacks. Sri Sri Tattva Potato Chips is made using high-quality ingredients maintaining the highest standards of safety and hygiene. Now enjoy yummy Khao Khao Tangy Tomato Potato chips anytime, anywhere and say bye-bye to hunger.